Time to go bananas on the big screens, this super intense video loop makes for an intriguing display. A cool moving background to have at your ready. 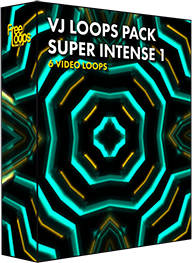 This video loop is part of VJ Loops Pack Super Intense 1.